‘The Crown’ Finds Its Princess Diana – Find Out Who’s Going To Portray Her! Finally! 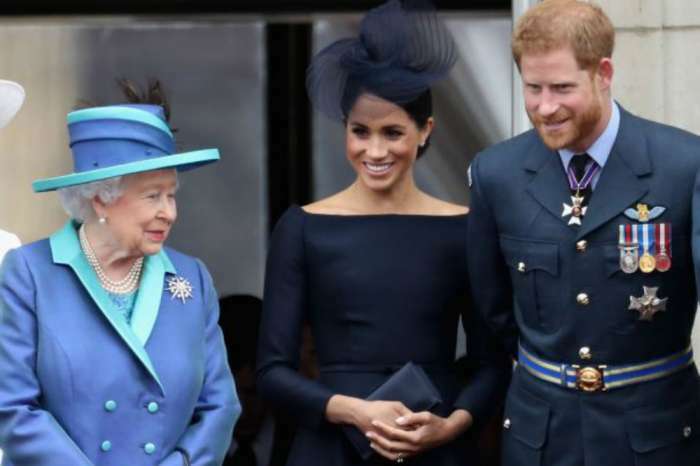 Fans of the royal family and of The Crown will be excited to learn that the show has finally found its perfect Princess Diana! Earlier today, it was announced that the Netflix series has cast none other than actress Emma Corrin to portray the iconic monarch. The newcomer will be playing the beloved Lady Di in season four which will begin to be shot later this year! 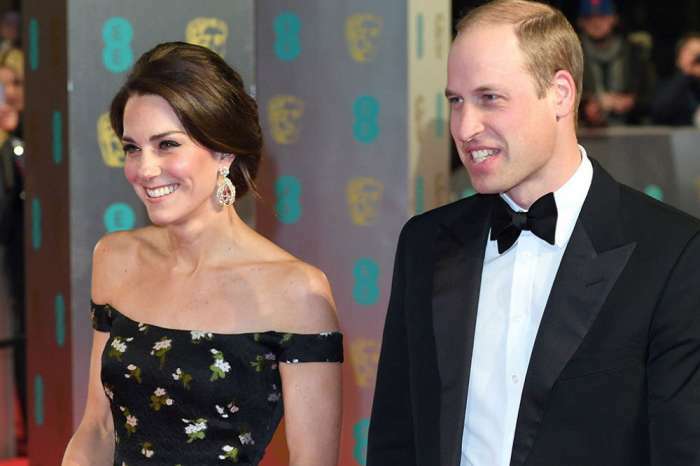 The actress who already exudes the same grace and elegance as the late Princess has released an official statement about getting such a massive role, promising to do the royal member proper justice on screen. ‘I have been glued to the show and to think I’m now joining this incredibly talented acting family is surreal. 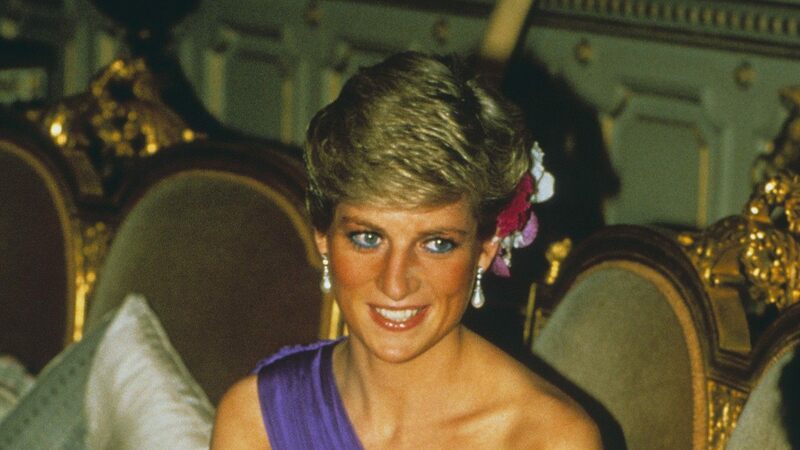 Princess Diana was an icon and her effect on the whole world remains profound and inspiring. To explore her through Peter Morgan’s writing is the most exceptional opportunity and I will strive to do her justice!’ she says. Corrin is pretty new to the industry since her resume includes one episode of TV series Grantchester as well as an upcoming movie titled Misbehavior in which she plays Miss South Africa. The film follows a group of women planning to disrupt the London ‘Miss World’ competition in from 1970. As for The Crown, it is yet to announce the premiere date of its third season so it’s going to be a while until we’ll be able to see Corrin taking on the role that is bound to take her career to a whole new level and change her life. Are you looking forward to season four airing? 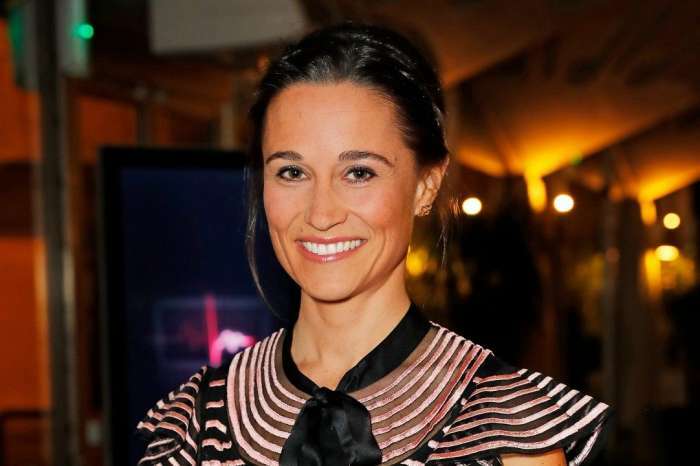 What do you think about the actress they cast to play Prince Diana? Is Emma Corrin perfect for the role or did you have someone else in mind? 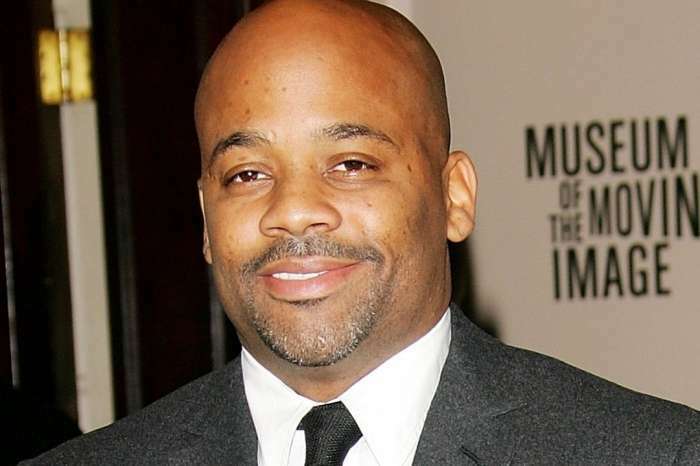 Damon Dash Claims R. Kelly Deserves What He's Getting - "I Think Karma's Coming"